It’s been a pretty good week for Marvel Studios; its latest superhero blockbuster Captain Marvel retained top spot at the box office, pushing its worldwide haul to $760 million while taking the MCU beyond $18 billion combined. 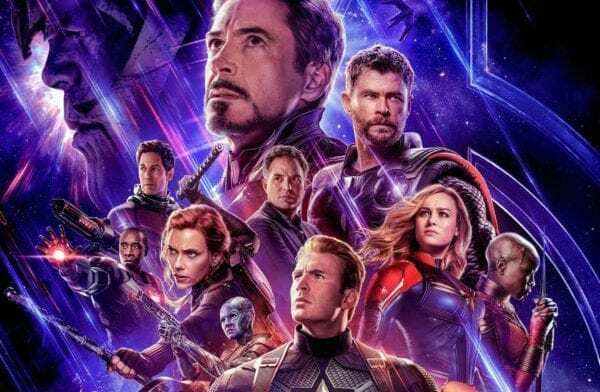 Captain Marvel is of course just the appetiser to next month’s main course, the hugely-anticipated Avengers: Endgame, and Marvel has announced that last week’s trailer generated a whopping 268 million views in its first 24 hours, making it the second-most watched trailer of all time in its first day. 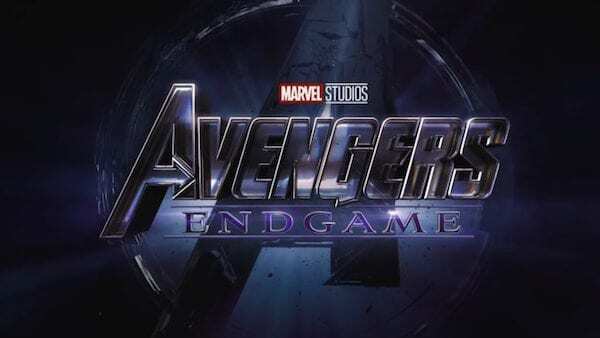 Despite this huge number, the second Endgame trailer failed to break the record set by the first teaser back in December, with that trailer pulling in 289 million views. 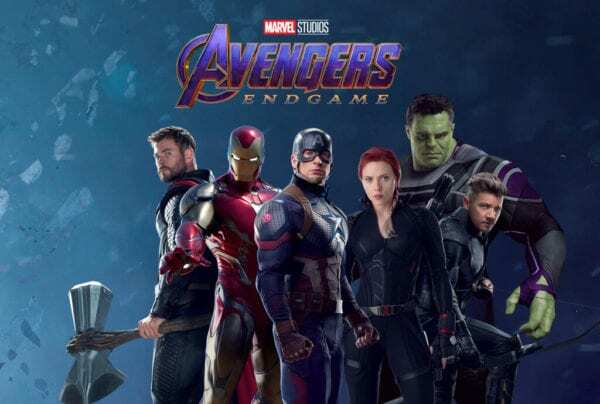 It does however mean that the Avengers franchise now holds the three top spots in terms of biggest trailer launches in history, with Avengers: Infinity War sitting in third place on 238 million.